(24 cm), 320 pp., text illustrations (some in colour). Publisher’s pictorial wrappers. 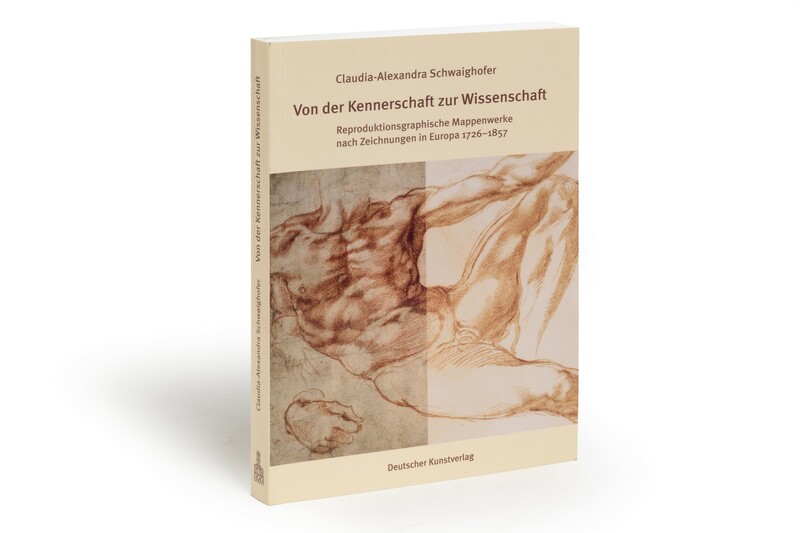 - Discussion of reproductive printmaking and the evolution of the “gallery book”, followed by a “Verzeichnis der Mappenwerke” (catalogue of 74 publications, from the Recueil Jullienne of 1726-1735 to Alphonse Leroy’s Collection de dessins originaux of 1857-1860). Review by Ingrid R. Vermeulen, in Print Quarterly, volume 28 (2011), pp.90-92. ¶ Excellent copy.